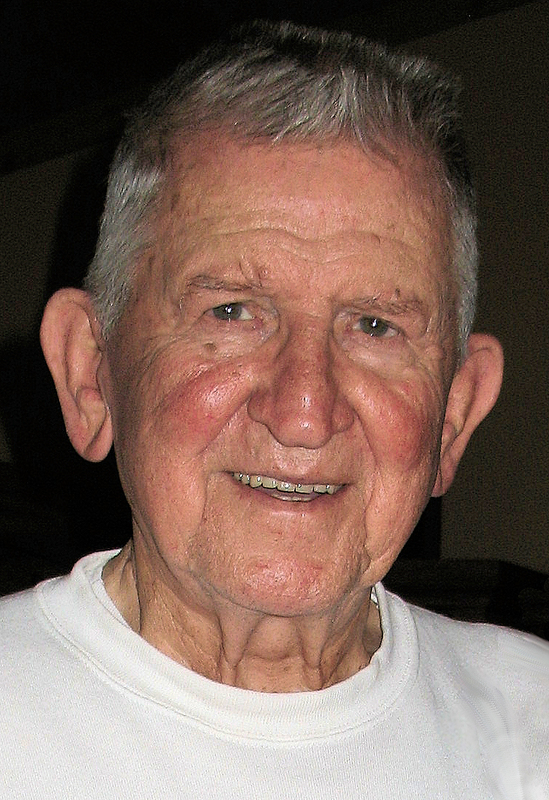 Walter Jerry Stephenson, 87, passed away on September 3, 2018. Graveside services will be held at 3 p.m. September 16, 2018 at Oaklawn Memorial Park, Athens under the direction of Autry’s Carroll-Lehr Funeral Home. He will lie next to his beloved wife of 51 years, Nancy Morgan Stephenson, who preceded him. They were both loved and will be truly missed. Jerry is survived by his sons Lane and Jay and their respective wives Debbie and Nancy, along with his four grandchildren, Taylor, Morgan, Chandler and Jake, all of whom he was able to watch grow into fine young adults. He touched countless lives through his work as a hospital administrator and a restaurant owner, as well as during his service in the U.S. Navy during the Korean War, his time on the Shreveport Fire Department and as a Scoutmaster with the Boy Scouts. Jerry’s passions were woodworking, charcoal grilling, John Wayne movies and a good Hank Williams song. When he proposed to his college sweetheart Nancy told Jerry that she did not believe in long engagements, and he said he did not believe in short marriages. Now they are finally together again- and this time it’s forever.